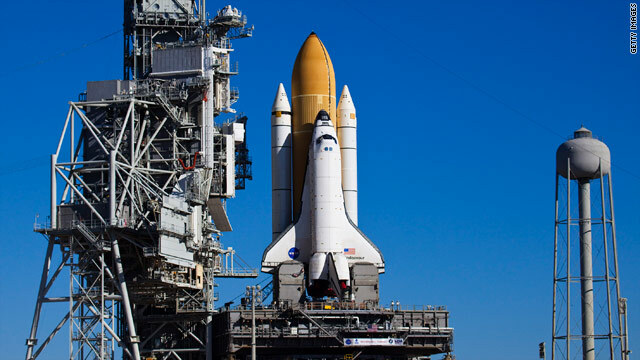 Endeavour is scheduled to blast off on February 7. NASA is ending its shuttle program this year. (CNN) -- NASA will launch Space Shuttle Endeavour on February 7, which will be the first of five launches this year before the shuttle fleet is retired.